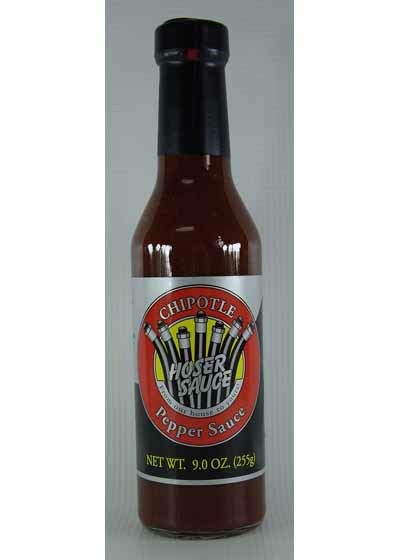 Our unique combination of Chipotle Peppers combine to make a fantastic and flavorful hot sauce that will surely please even the most discriminate hot sauce lovers! Although it has a rating of "hot", this one will not leave you gasping for breath unless you’re a real weakling. True to our tradition, we are about flavor and not about sending you into tears. This one can be enjoyed with all your favorite dishes that require a nice little spice to take it over the edge! 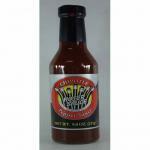 9 oz Bottles are $13.00 each.